939 Expo Boulevard, Vancouver, BC. V6G 3G7 (BCS 1437). “MAX 2” is located on Expo Blvd. between Smithe & Nelson Street, right in the heart of trendy Yaletown. 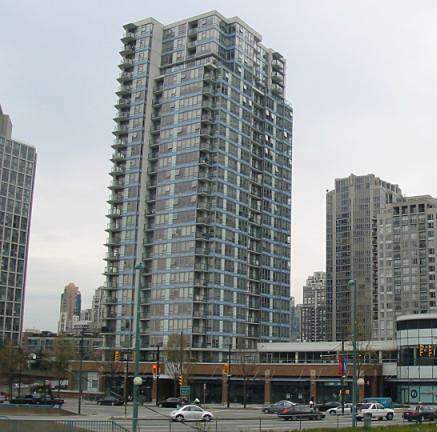 A short walk to Downtown, GM Place, Robson Street shopping, restaurants and False Creeks Seawall. The “MAX 2” (North Tower) is the sister building to “MAX 1”. These 2 sleek, modern glass towers share a large lush garden courtyard and fabulous amenities. Affordable, entry-level homes boast endless views of False Creek, the city & mountains.